Would you like to be able to link ends and get big air? 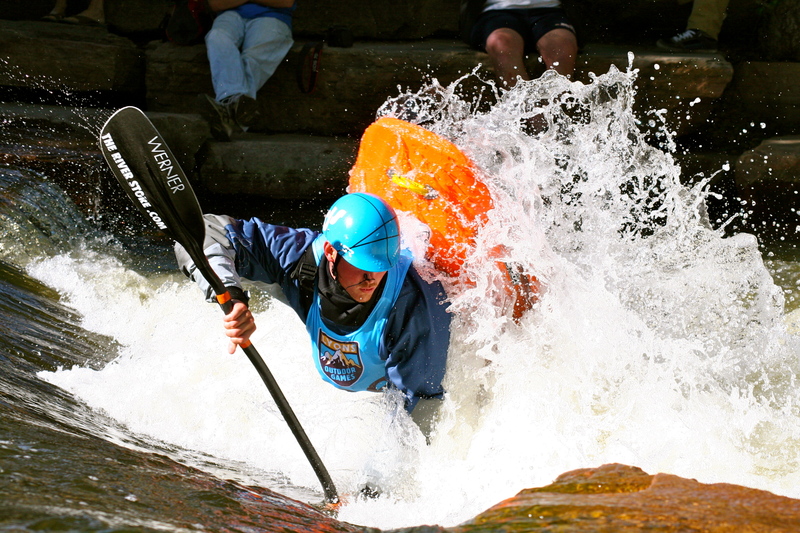 This course is will teach you the fundamental skills you need to take your kayak from flat to vertical. We will work on a variety of techniques to help you improve your playboating. You will learn how to stern squirt, cart wheel, bow/stern stall and even loop. Content will be adjusted depending on the student’s ability. All students should have a dependable roll. Do you want to be able to run more sections of river safely and with style? 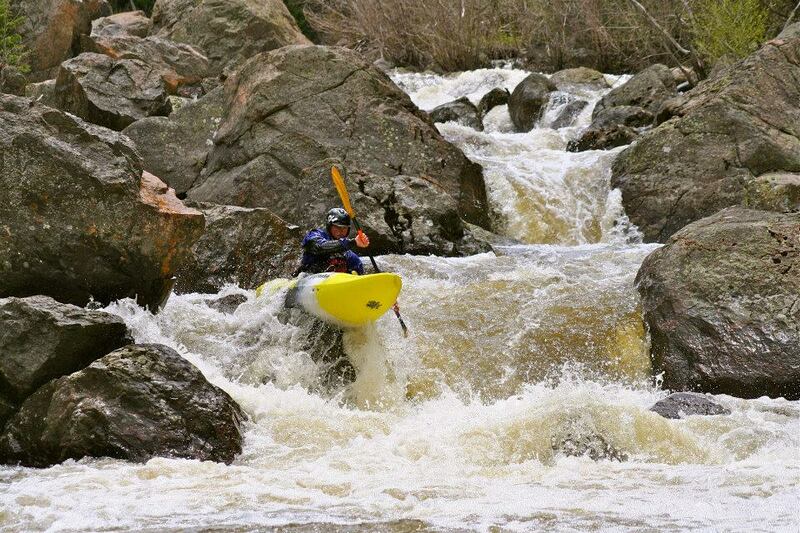 Is there a particular rapid that you find always gives you trouble? The advanced river running/ intro to creek boating clinic is intended for paddlers who are reasonably comfortable on class III and who want to step up to class IV, or paddlers who are thinking about taking that step from IV to V. In this class we will focus on being more efficient and getting the most out of your strokes. How to scout rapids: what to look for, identifying and assessing hazards, and setting safety to reduce hazards. We will also learn technique for boofing and what it really means to boof. All classes currently booking through Current Adventures. Please contact them at http://www.currentadventures.com or 530-333-9115 and tell them you want to sign up for a private lesson with me, (Pete). Feel free to use the contact form below to check with me directly about availability or to discuss your goals for your class.